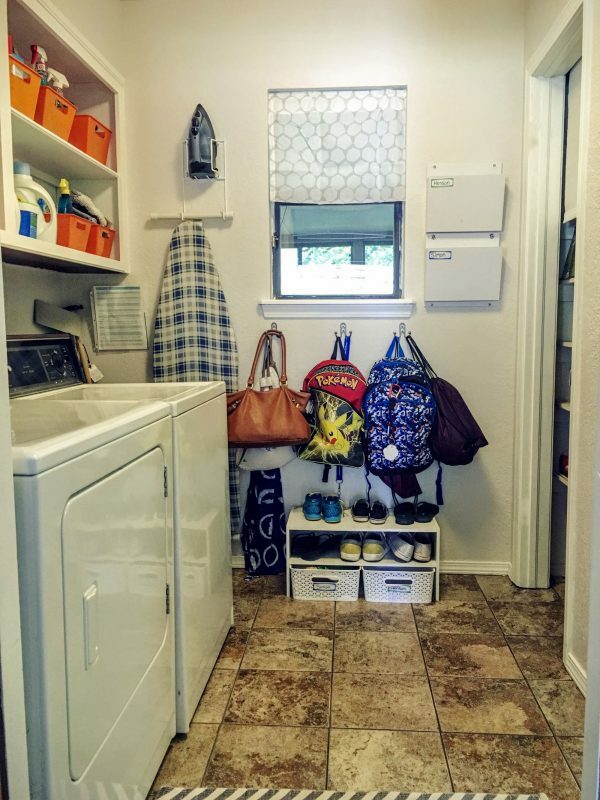 The laundry room. This room was my nemesis in our house. 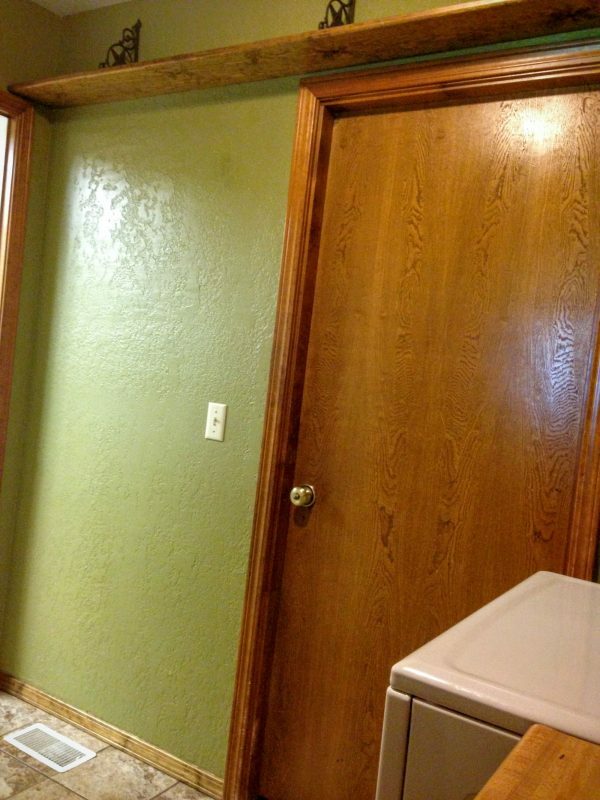 I love that we have a room just for laundry that can be closed off with a door but…it had not-so-lovely avocado green walls with the dark trim wood. It was really dark and dreary, and we had to pass through it every time we came in to the house from the garage. Plus, it was right off of our kitchen where everyone passing by there could see the avocado walls. 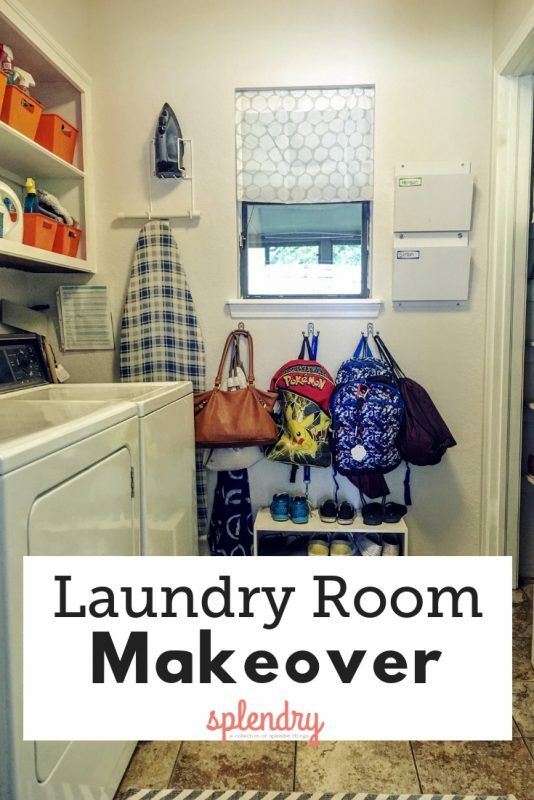 I had updated the rest of the house, so it needed to be done, it was just a complicated, tight space that would take a lot of time and needed some functional updates! 1. 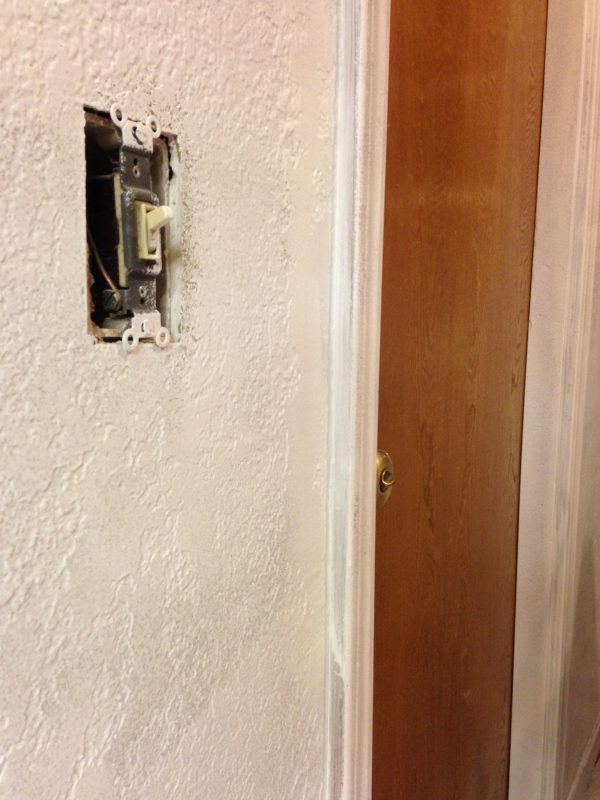 Brighter walls, brighter wood, patched holes & some demolition. 2. Better use of the small space. 3. Organization of family & school items collected here. 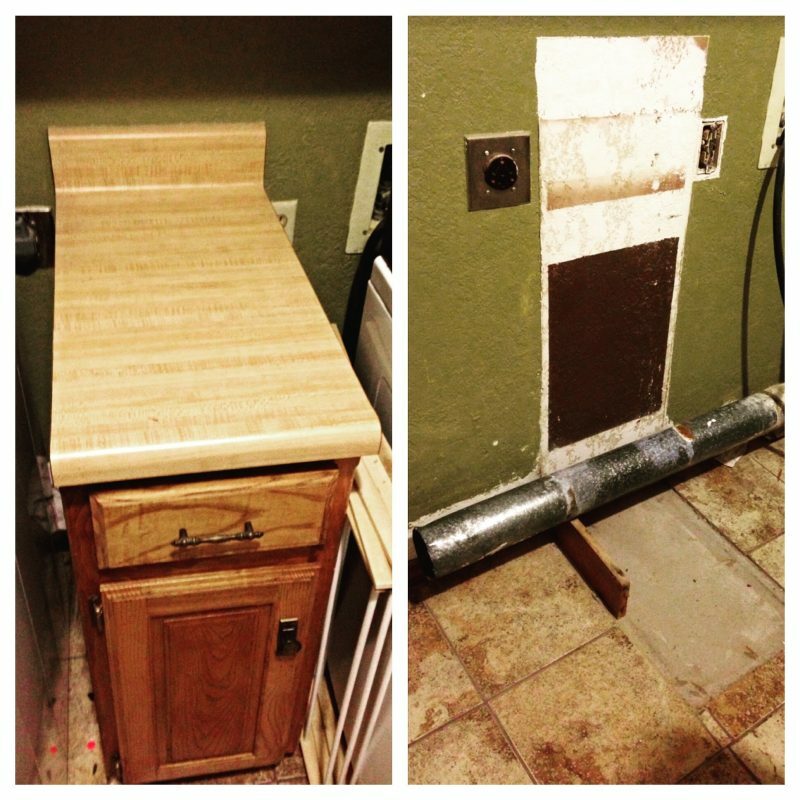 The husband knocked out the cabinet between the washer & dryer that was pretty useless to us. 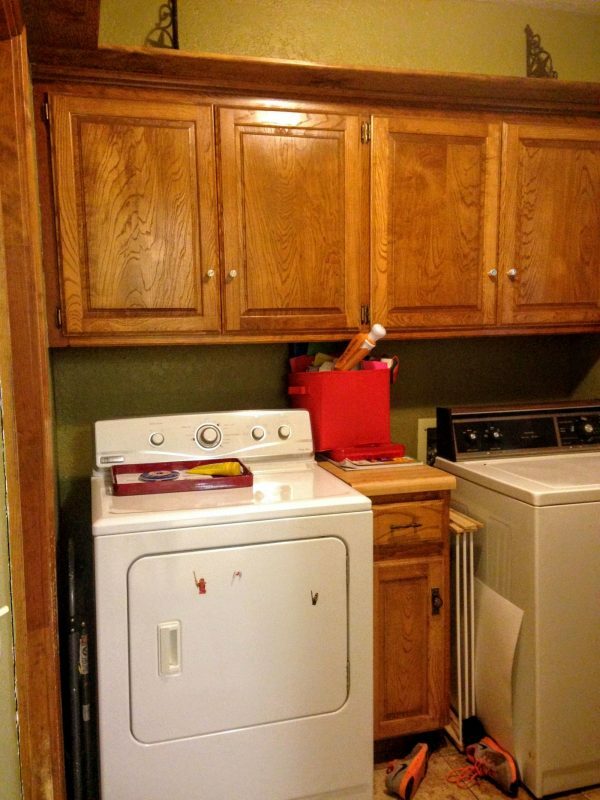 Then I was able to push the washer/dryer together to create space between the wall. 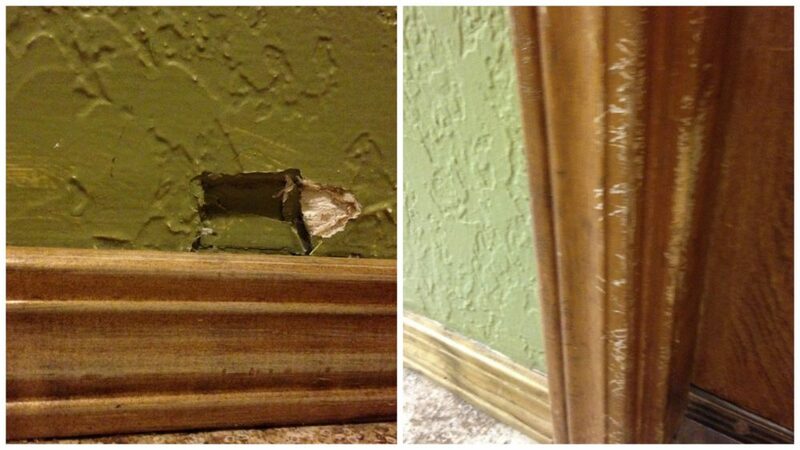 There were a couple holes to patch, and LOTS of trim sanding (due to a good-thing-he’s-cute puppy). 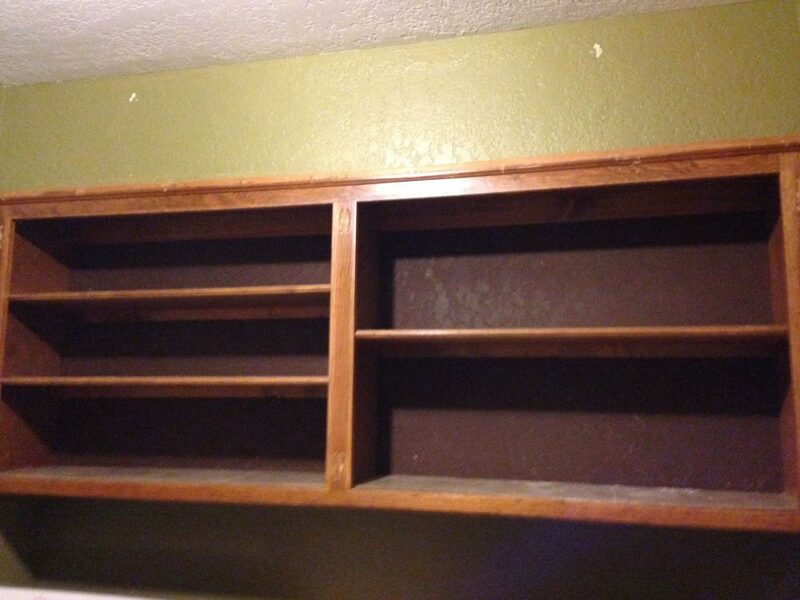 I decided to take the doors off of the cabinets above the washer/dryer, the door off of the pantry, and take down the decorative shelf that went all the way around the room. 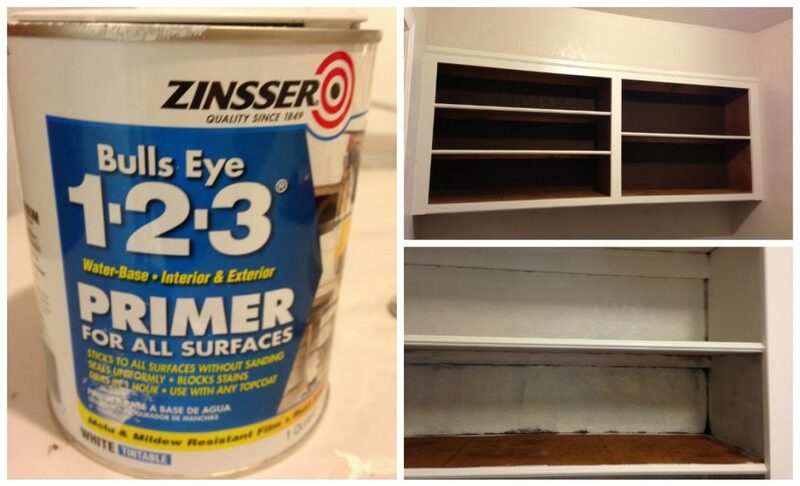 I primed all the wood, cabinets (inside shelving too) and walls using Zinsser Bullsey 1-2-3. 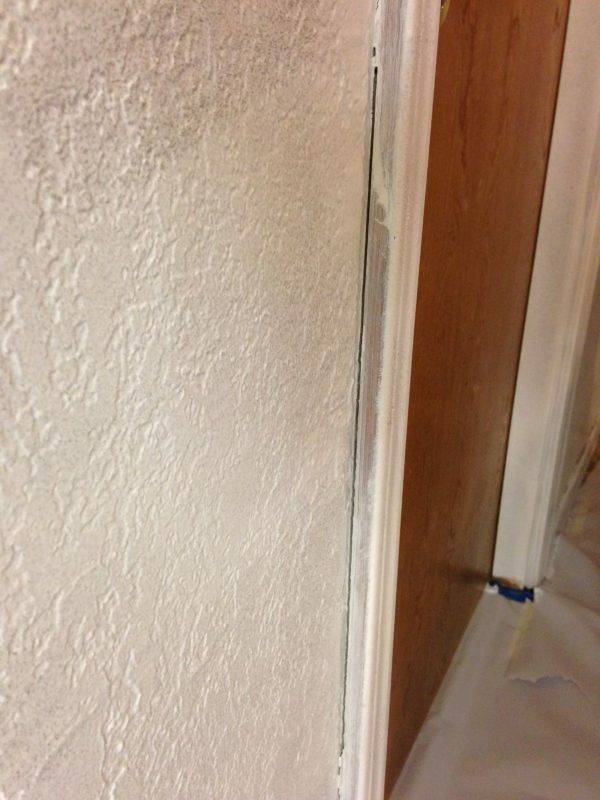 There were gaps between the trim and the walls all the way around, so caulk to the rescue. 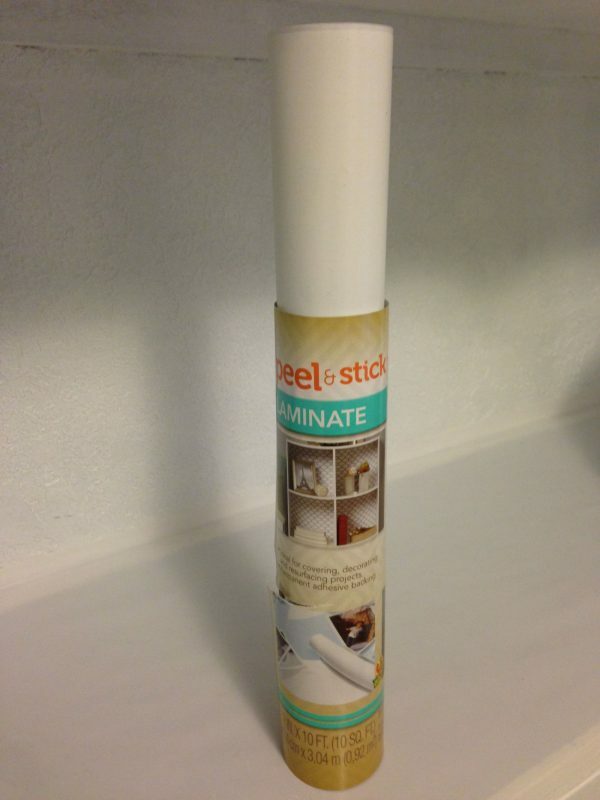 I painted the trim with White by Valspar – paint/primer in one to add some extra protection. The walls were painted Arctic Circle by Valspar. Now that the look was updated it was time for the additional functions of the room to be added. The main functional update I needed was to add a collection spot for backpacks & shoes. 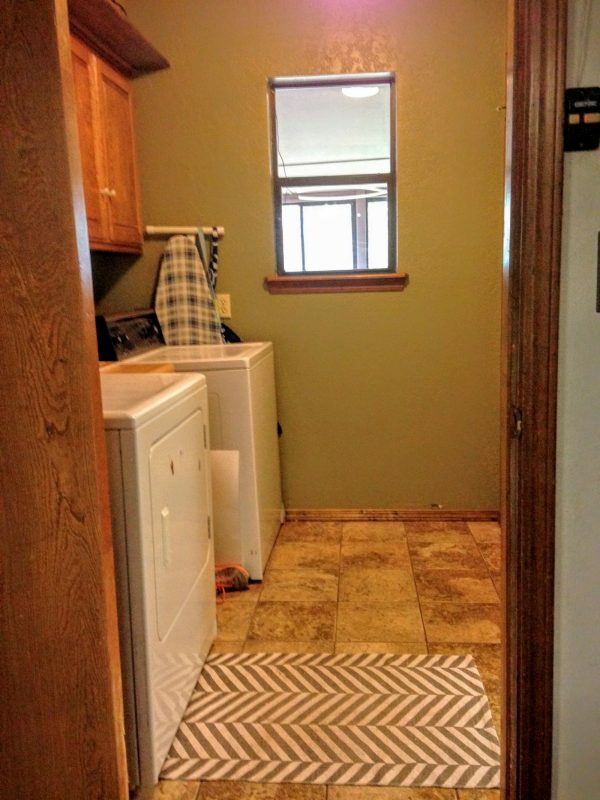 With the washer/dryer moved over it created a space that would not be in the way of doing laundry. 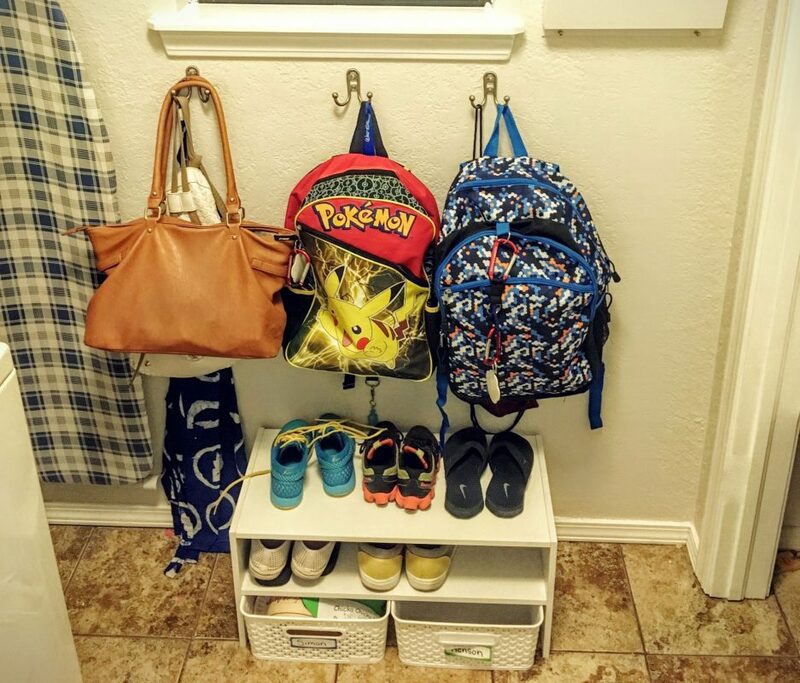 I hung some coat hooks for bags/purses/coats, and a shoe shelf underneath. The two baskets are a collection spot for school projects and art that are brought home to sort through later. Taking the pantry door off also kept this space available while keeping access to the pantry easily. 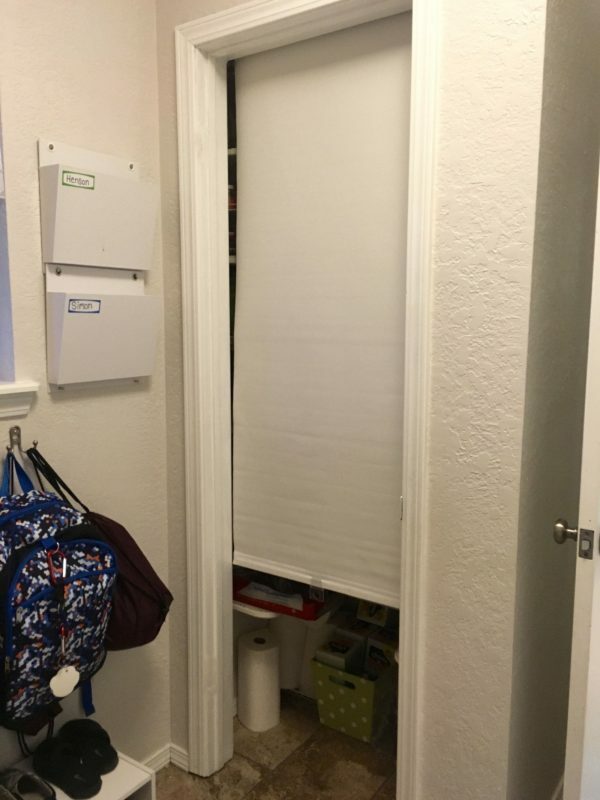 But, to hide what was inside, when needed, I installed a window shade on the inside framing that would blend in to the walls. The file holders help me keep track of parent-responsible school and activities items for each kid. 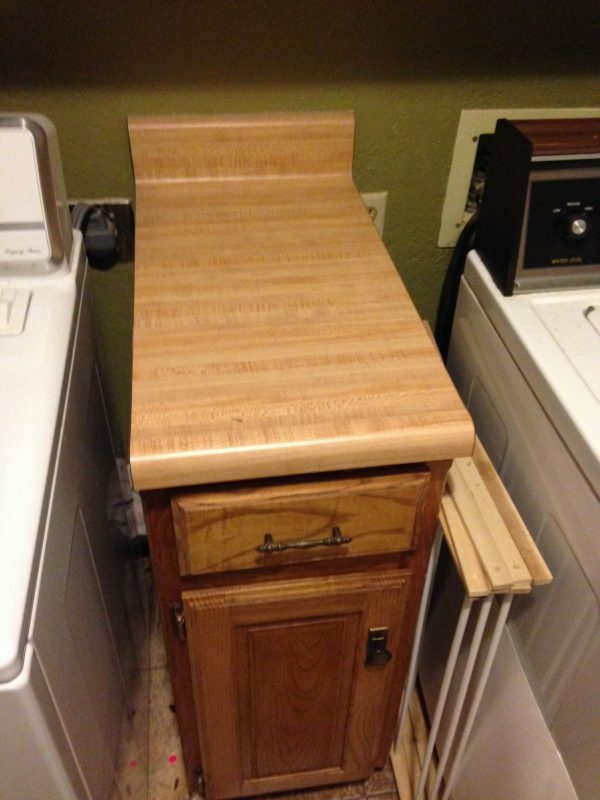 The space between the washer and wall holds extras, like the step stool, sweeper, extra table leaf, etc. The iron & board are mounted on the wall, now, off of the floor and easy to reach. For the cabinets I liked the open look, so after painting I added some white shelf liner so that it could be easily be wiped down. 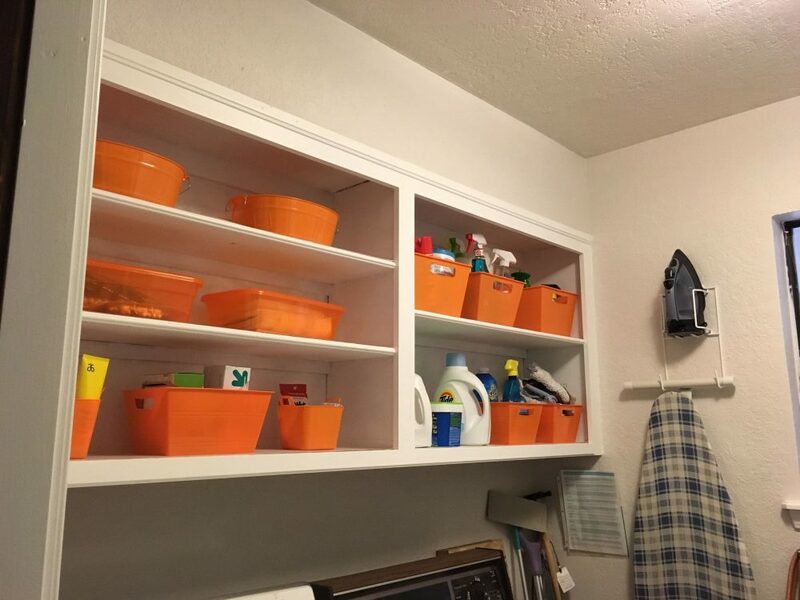 I needed some bins to organize what was stored inside, also. For some reason, I had orange in my mind. 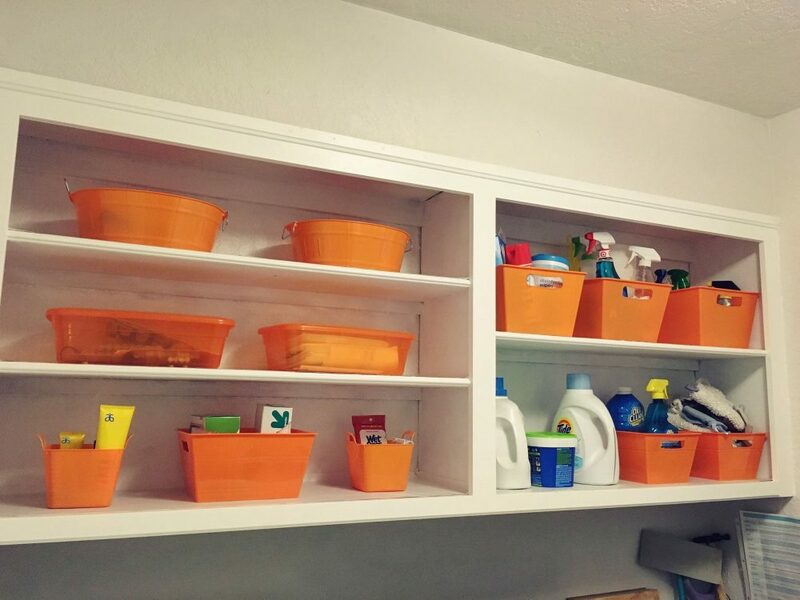 Our dollar store had all of these orange buckets & bins in different sizes & depths! I was very excited about this. 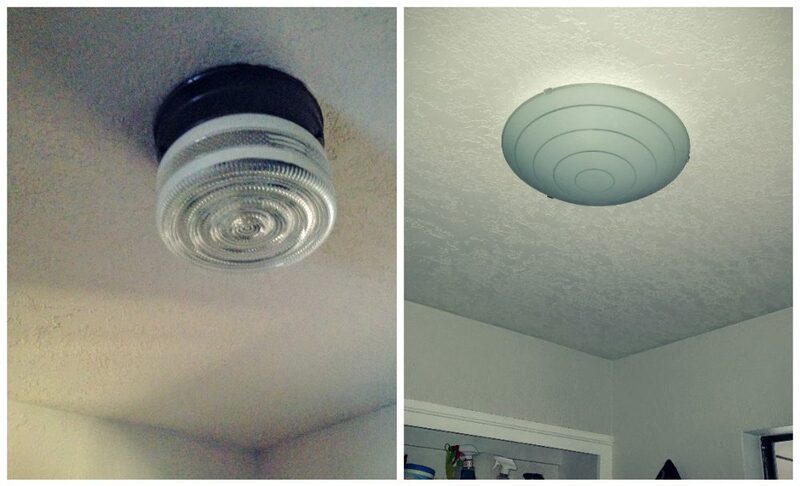 I changed out the light fixture with a $12 light from IKEA. My favorite part of the room is our Wall of Purpose. 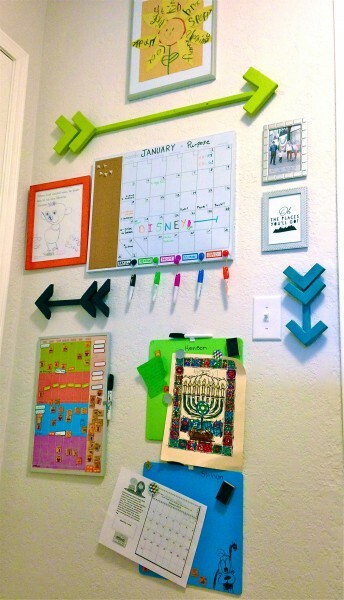 This is how we stay organized and on task as a family. 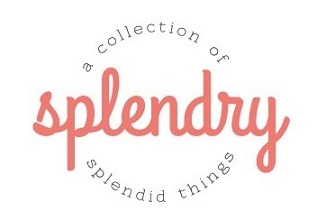 It has made things much easier and productive! So, there you have it. I feel accomplished all over again sharing this with you! 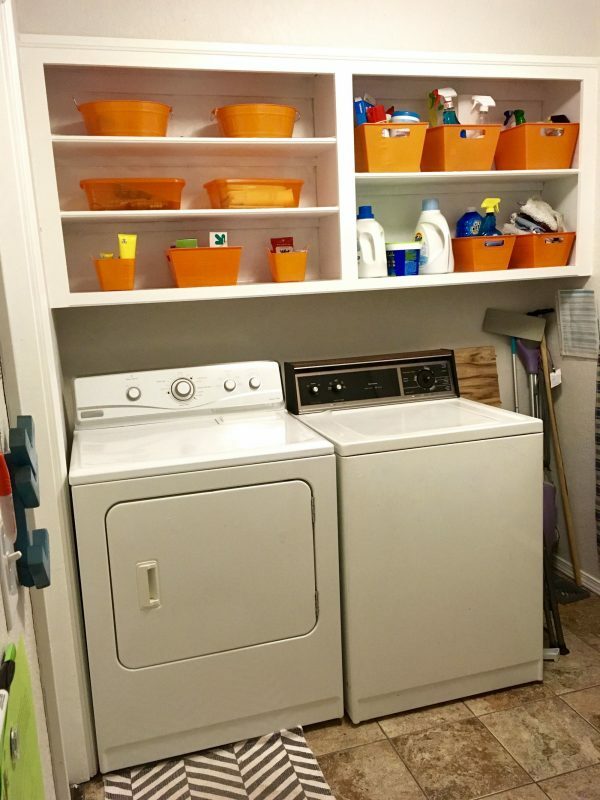 What would you update about your laundry space? This looks awesome. Thanks for the inspiration! That looks great!!! Awesome job!!! Love the white and orange! Mine looks a lot like yours “before.” Maybe I’ll get busy! Robin, Obviously my “before” did not fit the style of the rest of my house. But, if you do tweak yours you need to post your before/afters!